For exceptional event catering services in Winchester, you’ve certainly landed in the right place. Here at The Little Kitchen Company working across Winchester, Portsmouth, Bournemouth, Southampton and Hampshire, we take only local produce and deliver extraordinary food and service. It’s that simple. We are proud to offer beautifully bespoke event catering solutions to everyone, no matter the type or scale of the event. Be it a wedding, funeral, birthday celebration or any excuse for a posh picnic, our widely renowned catering company in Winchester is the perfect partner to your event. With a recorded history dating back thousands of years, Winchester is a hub of heritage and culture. Boasting outstanding architecture such as Winchester’s major gothic landmarks, Winchester Cathedral and Winchester Castle, quaint cobbled streets, and beautiful park spaces, this city offers plentiful opportunity for truly memorable events. Whatever the occasion, The Little Kitchen Company will ensure your event in Winchester is catered to the finest quality. 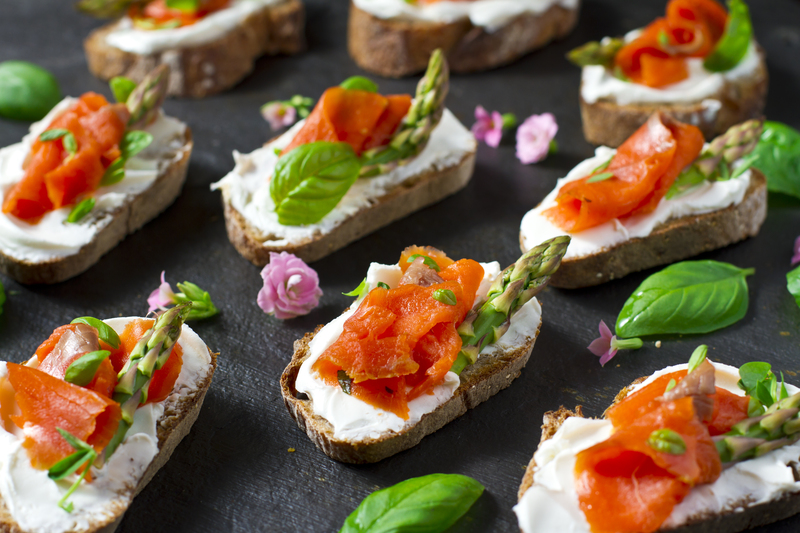 We are a bespoke wedding catering company in Winchester, able to supply locally sourced delights for big banquet-style wedding receptions as readily as less traditional weddings – think afternoon teas and posh picnics! With that in mind, we really are the perfect fit for your wedding catering needs in Winchester. 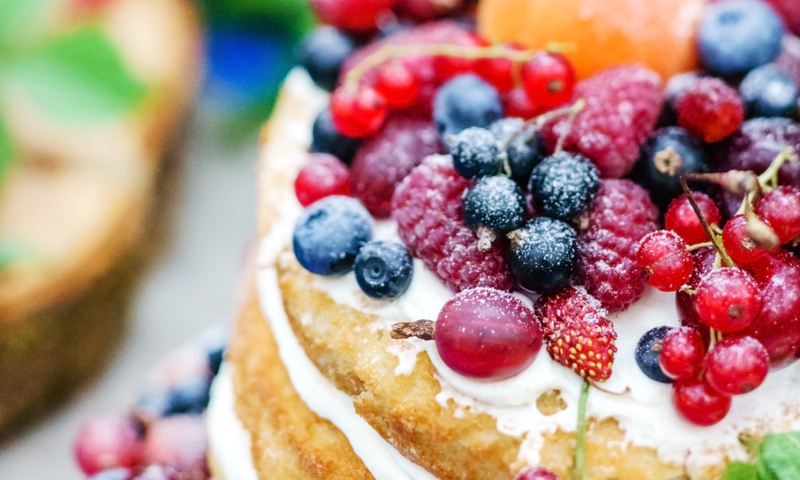 It might be that you have a clear idea in mind for the food part to your wedding, but should you want some inspiration or require some guidance in choosing your Winchester wedding catering, we are more than qualified to help. 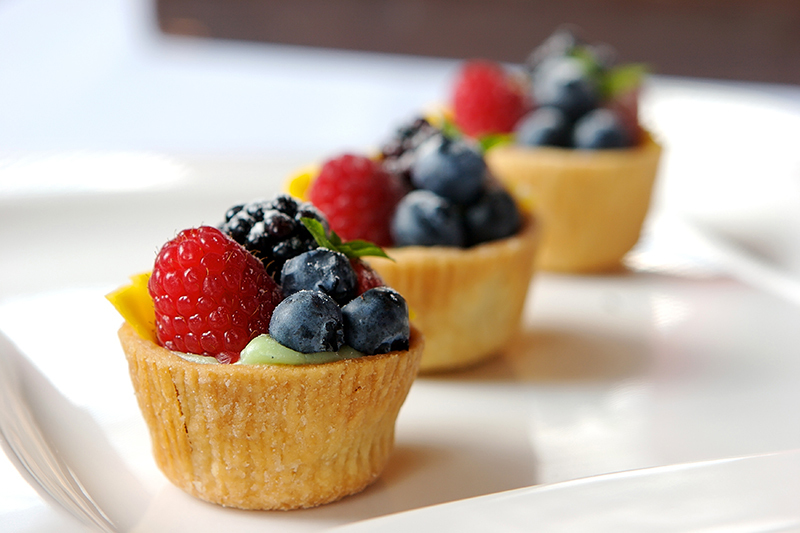 We love that our wedding catering options can complement or even encourage a wedding theme. For example, a fun and informal wedding reception might suit our mouth-watering BBQ menu; a beautiful barn-style wedding reception could feature a delicious hog roast with all the trimmings; and of course, a traditional wedding will benefit from a rich and delicious three-course meal, suiting all dietary requirements and featuring your favourite foods. Need some more convincing? Our passion and experience in providing the very best wedding catering services meant we were awarded the Hampshire Wedding Caterer 2016! With The Little Kitchen Company, you really can expect satisfied stomachs, happy faces and a truly memorable wedding catering experience. You can learn more on our dedicated wedding catering page. We adore proving catering services for weddings in Winchester, but it isn’t all we do! If you are throwing a party in Winchester, The Little Kitchen Company is ready to deliver truly outstanding party catering services. 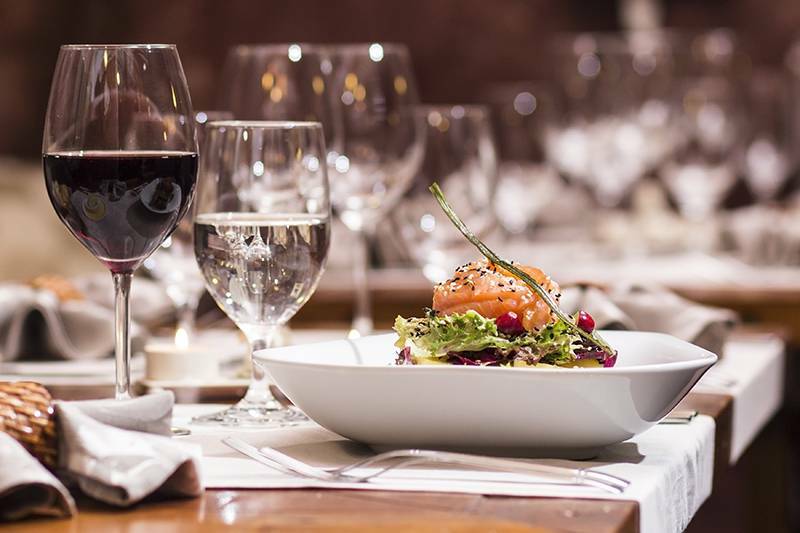 Whether it’s a birthday party, anniversary, engagement, retirement party, or any other celebration, we promise a plethora of delicious dining options with a menu tailored exactly to your catering requirements. 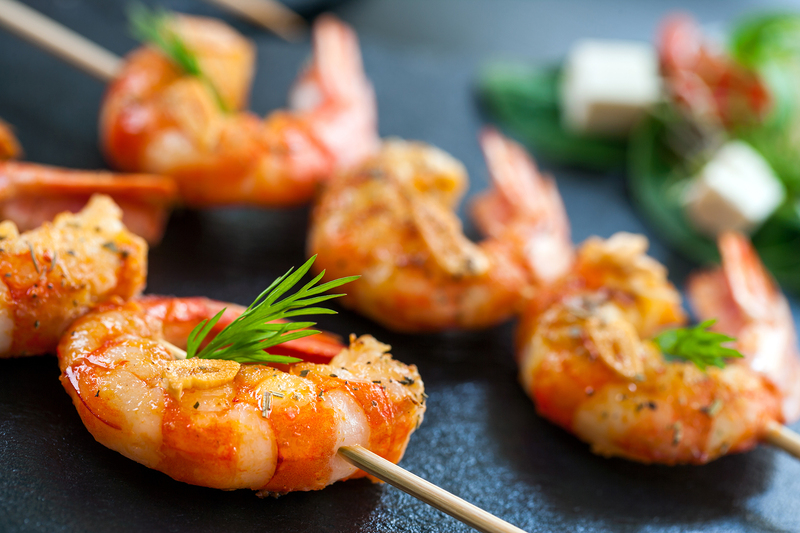 The bespoke party catering services from The Little Kitchen Company are sure to excite and delight you and your guests. No one can doubt the beauty of Winchester, so why wouldn’t you want to make the most of it by setting yourself up with your favourite people and fantastic food with The Little Kitchen Company’s posh picnic catering services. Our exclusive picnic catering packages offer the very best in Great British picnicking. From your classic cricket hamper featuring homemade pork pies and smoked salmon sandwiches to a traditional afternoon tea hamper brimming with delicious treats, our posh picnic catering in Winchester comes full of fun and flavour! Organising a wake for after the funeral of a loved one is never an easy time. 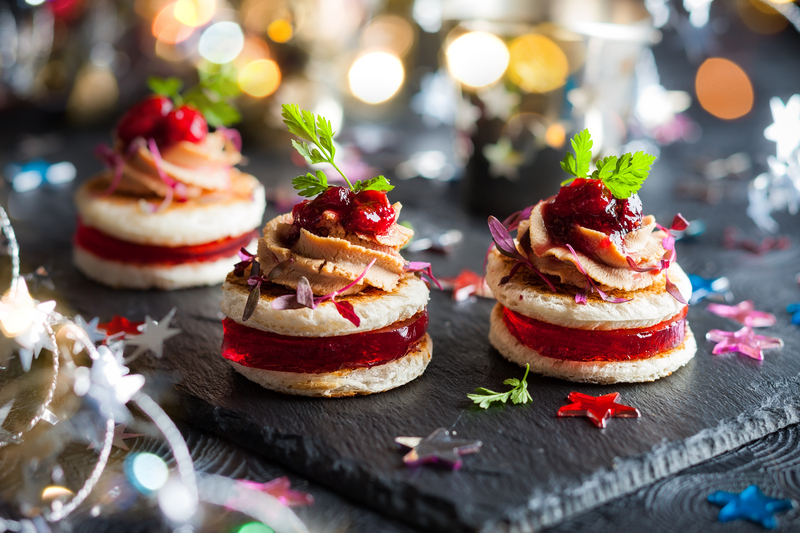 The team at The Little Kitchen Company are experienced in providing the very best funeral catering services whilst taking away as much stress and worry as possible. 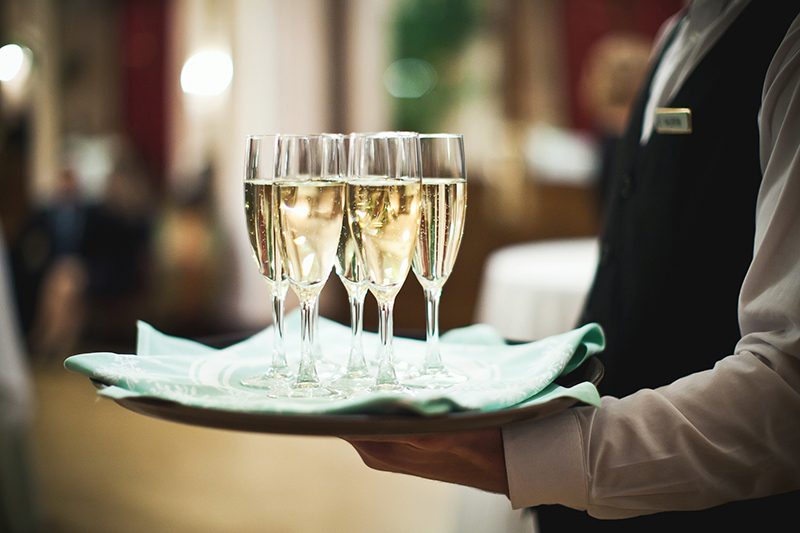 Whether you require a full service including the provision of staff to prepare, serve, clear away and wash up, or a seamless drop off and hire service, we promise to make things run smoothly so that you may focus on the things that matter most. Feedback is really important to us and we are very pleased to tell you that we’ve made clients extremely happy with our event catering in Winchester. Why not take a read of our testimonials here? As a catering company in Winchester, nothing delights us more than providing catering services for your event in this celebrated city. To learn how we can make your event even more memorable, get in touch today!